Coming forward to report sexual harassment is really hard. You worry you won’t be believed. You worry about ruining your career. Your mental health can suffer. As if it wasn’t hard enough already, thanks to the Tories you now have to pay a £1,200 fee just to take a case to tribunal. I’m campaigning to end that. Calls to advice lines indicate cases of sexual harassment in the workplace are on the rise. Thanks to the new costs, the number of people reporting it has fallen. These costs punish victims and allow perpetrators to get away without consequences. 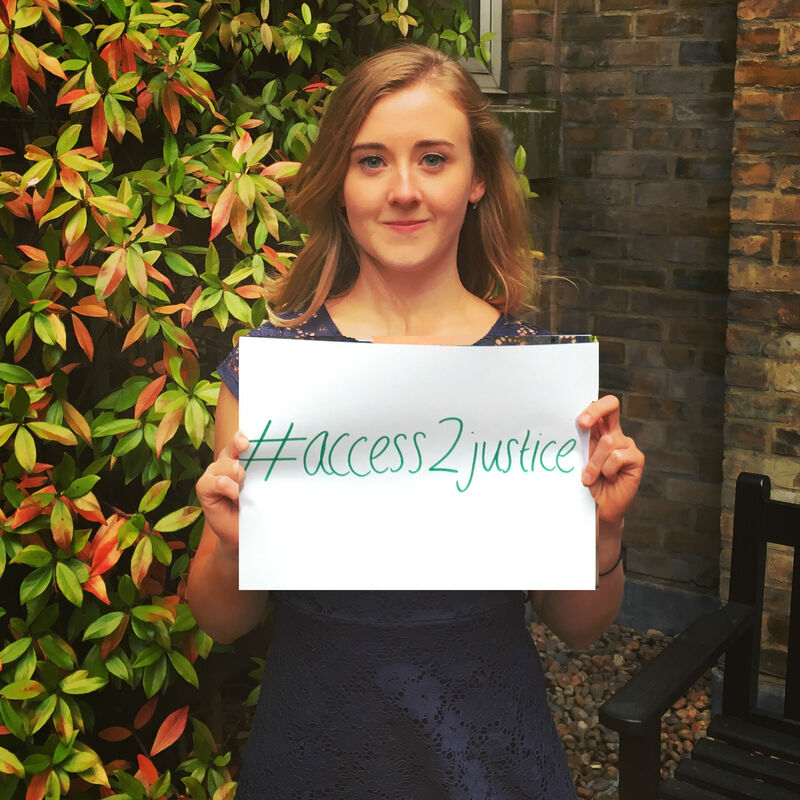 Justice should not be a privilege reserved only for the wealthy, so I’m calling on the Government to end employment tribunal fees and give all women access to justice. This entry was posted in campaigning, equality, TUC. Bookmark the permalink.